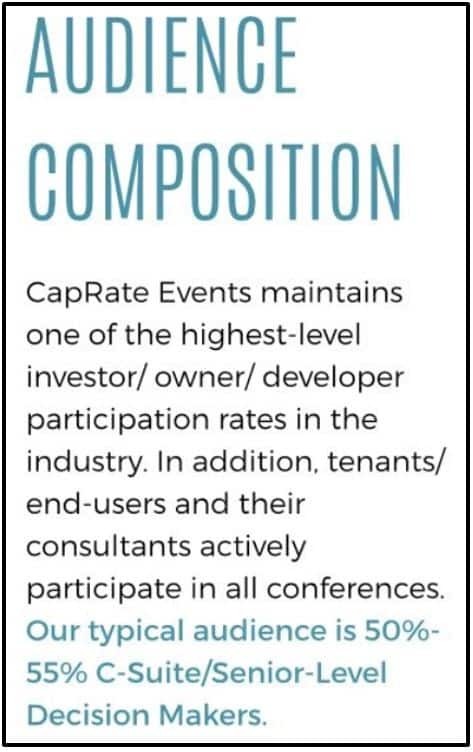 CapRate Events, LLC (CAPRE), a digital media and events company, was launched in June 2011. More than 15,000 senior-level executives have attended and participated in our conferences and webinars. 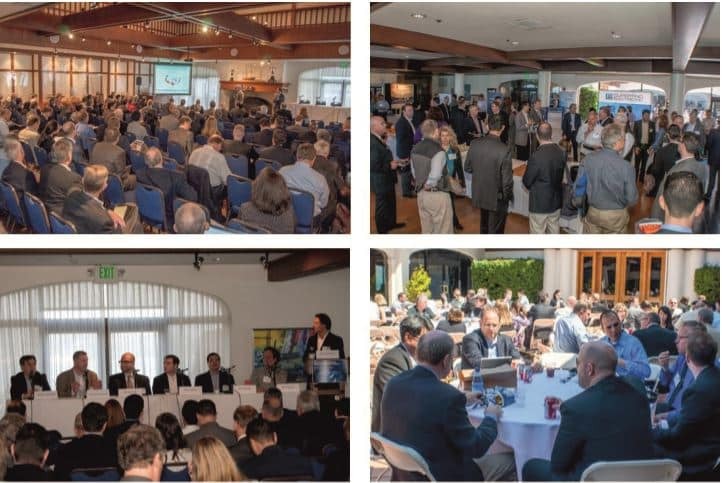 CAPRE specializes in property-specific conferences, and is the organizer of The National Data Center Summit Series, The National Healthcare Real Estate Series, The National Multifamily Investment Series and The New Jersey CRE Series for New York and New Jersey commercial real estate. Our conferences and webinars are well-attended and offer introductions to both established and emerging firms. 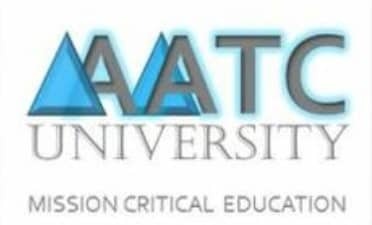 2017 Gold Heart Award Nomination: Allied Testing & Commissioning Council and AATC University Board of Regents nominated CapRate Events (CAPRE) to receive the prestigious award, specifically for The National Data Center Summit Series. 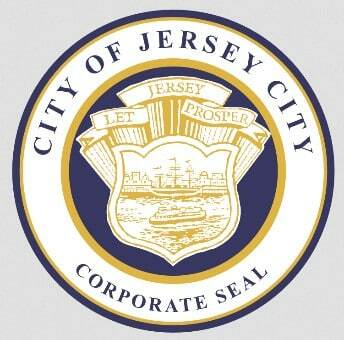 Special Recognition by City of Jersey City, NJ for production of New Jersey Gold Coast Investment Summit, 2014 and related contributions to the community.